Being self-employed certainly has its benefits, however in terms of getting a mortgage, it can make things slightly difficult. The good news is that some lenders have developed a more relaxed approach in lending to the self-employed. This is especially true where buy to let mortgages are concerned. Self-employed buy to let mortgages aren’t as difficult as applicants often seem to think. A structured approach to your mortgage can even secure great mortgage rates. You may wonder how it’s possible to secure a buy to let mortgage with no minimum income requirement so we’ll explain. Even if a self-employed applicant showed just £100 profit on their accounts, the lender will see this as an income. As certain lenders have no minimum income requirement, this won’t be an issue. Furthermore, if you’ve already owned buy to let property, lenders will see you as a lot less risk compared to other buy to let borrowers. This means that experienced landlords can obtain buy to let mortgages and don’t even need to have an income to secure a mortgage. The reason lenders tend to do this is because rent will usually cover mortgage payments and leave a monthly profit for the landlord. Lenders therefore do not need to depend on the income of the applicant in order to repay the mortgage. As the majority of buy to let mortgages are taken out on interest only rates, the monthly mortgage payments can be very low. Deposits can be generated from personal savings and gifted deposits. You can also generate a deposit by using the equity from a remortgaged property, but how much deposit do you actually need? You will in almost all cases need at least a 25% deposit. This is because buy to let products often start at 75% LTV. Lenders may on some occasions accept slightly lower deposits of 15-20%. It is advised to use a higher deposit as you’ll usually secure a favourable rate by doing so. View current buy to let mortgage rates. Our expert mortgage advisors specialise in mortgages for the self-employed. Here are a few reasons to contact us! Access to the whole market – Our advisors aren’t tied to one lender, meaning that they’ll search the entire market for a product that suits you. 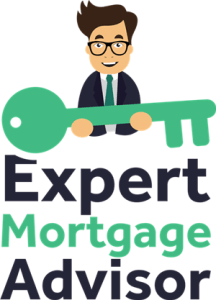 Exclusive products – Our expert advisors have access to exclusive mortgage products that may not be available with lenders direct. Independent advisors – Our expert advisors will always do what’s best for you, as they are not tied to certain products and companies. 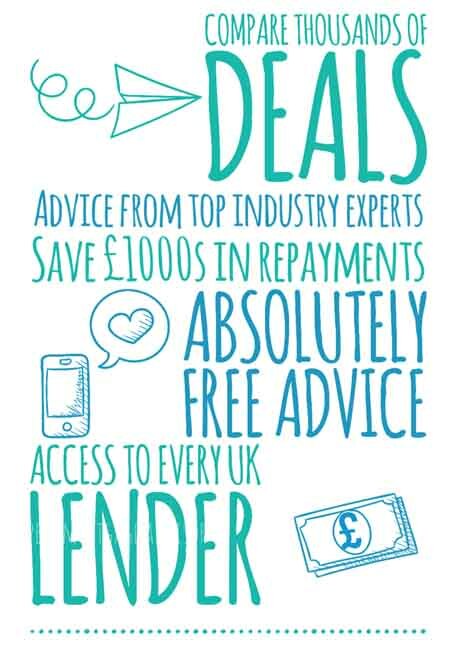 Specialist advisors – With specialist knowledge in fields such as self-employed mortgages and bad credit mortgages. Even when a mortgage seems unlikely, our advisors are often able to locate an approval.